Collectibulldogs endorsement returns a winner ! Hi there readers, I hope your all well we are so proud to announce that Collectibulldogs endorsement returns a winner ! 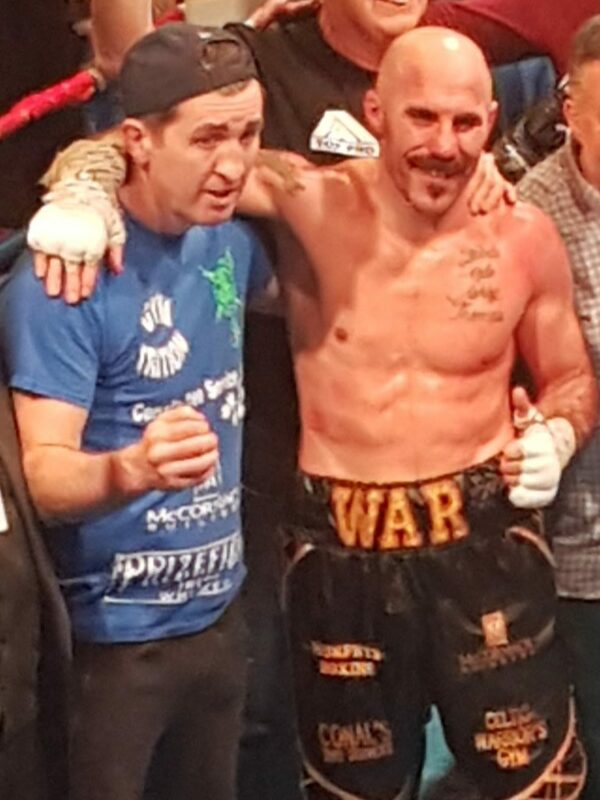 Gary O’Sullivan has been in training with trainer Packy Collins in preparation for this particular Bout, Gary has shown he has stepped up the pace and is now even more powerful. 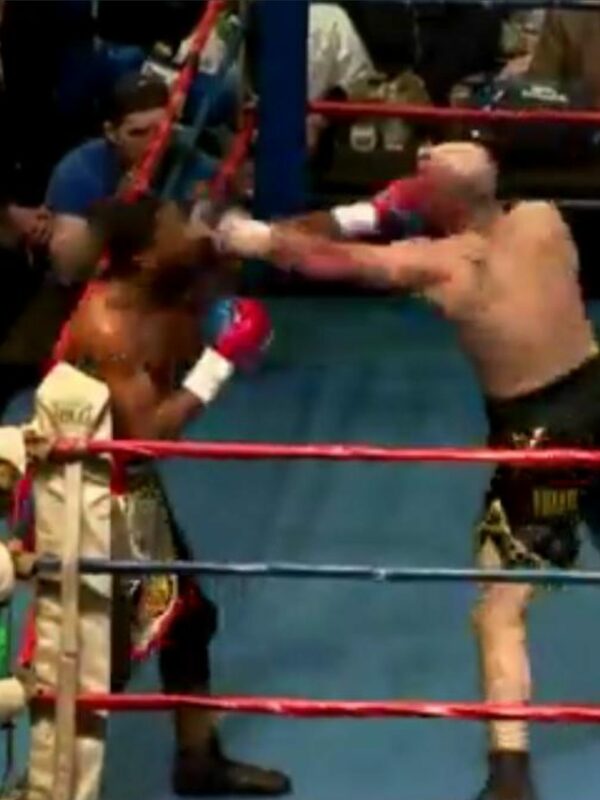 The fight lasts for just six rounds before the ref decided Gray had taken too much punishment from Gary and called it showing Gary’s hard work paid off and even though it was the st Patricks weekend he didn’t need no extra luck. you can either watch the whole night here thanks to fight night live from Facebook or scroll the bar two hours twenty five minutes and you should just catch the start of Gary’s fight against Gray it’s well worth watching if your a fan of our amazing endorsement or just like boxing in general! The Arena set up in Boston is said to be where grass roots boxers show their might but I see it as Gary’s playground after this last performance, with more exposure training and the heart ❣ for it there’s no reason whatsoever that our Collectibulldogs endorsement returns a winner ! 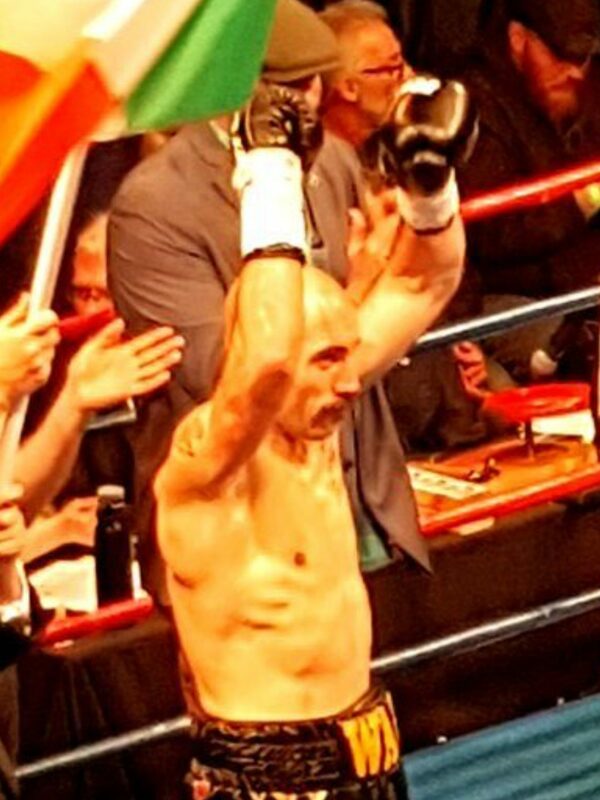 will one day return as super middleweight champion of the world and he has endorsed us WOW ! lets leave gary to celebrate I’m sure he is in Boston and then when he gets back to his native Ireland  I hope he gets a hero’s welcome  as he is a walking showman that mixes class with sheer POWER he is the Everyman gentleman and Is loved for he’s kind heart and then when he gets in the ring it’s down to business and the nice guy has to become a different mindset.